I wanted to share this extraordinary blog post from Myth and Moor, and also introduce anyone who doesn't know her, to Terri Windling. This is a phenomenal blog (and her novel The Wood wife is a real treasure too)...so, apropos of Easter Sunday - here you go. 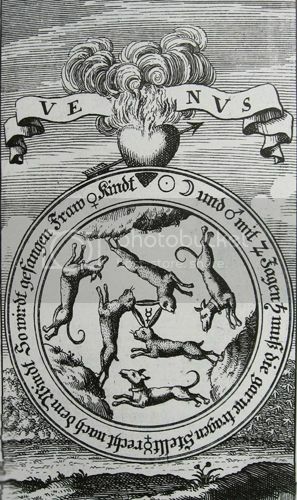 There's an alchemical connection, too.